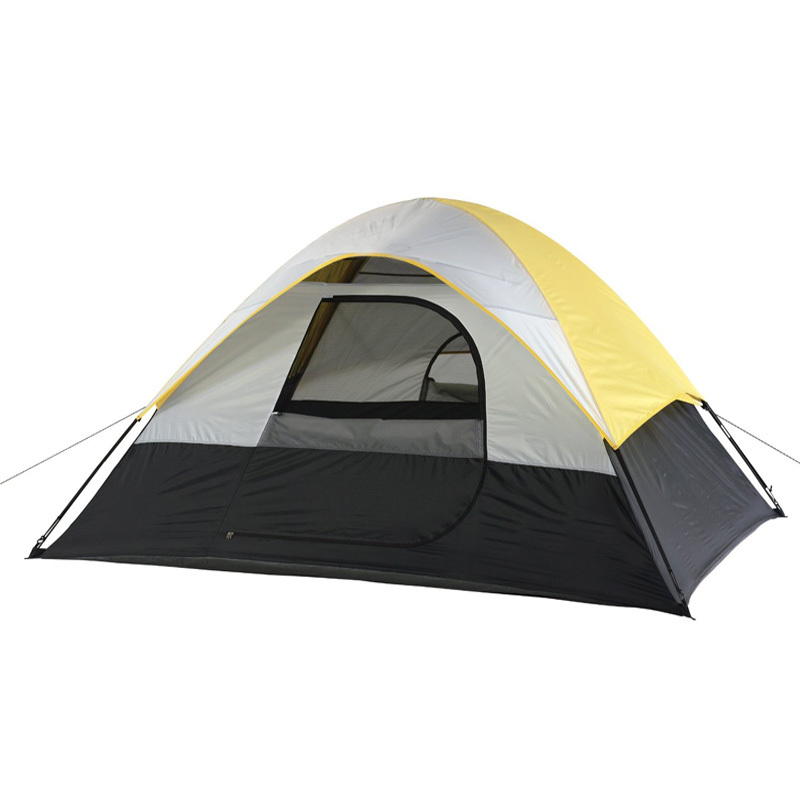 Looking to have a solid tent to rest your head? This is our standard 3-4 person tent. This is our most inexpensive 4 person tent, designed to keep you and your buddies comfortable on the cheap.